Among the thousands of books available to help folks in the changing of eating habits The Ten Habits of Naturally Slim People has been recommended by Fitness by Design, a full service fitness center located in Piscataway, New Jersey. Offering dieters the keys to reaching and maintaining an optimal body weight, "The Ten Habits of Naturally Slim People" presents proven methods for meeting the body's physical needs while developing life-enhancing attitudes. Check out the Back Cover copy of "The 10 Habits of Naturally Slim People," by clicking "look inside this book" on the page that comes up. Authors: Jill H Podjasek is founder of the Center for Positive Life Changes and teaches classes and workshops on becoming naturally slim. Jennifer Carney Carney is a personal change coach & a motivational speaker. Buy it at 20% off! 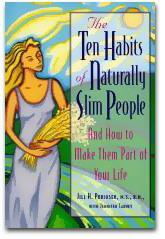 "The Ten Habits of Naturally Slim People" is available from amazon.com at a 20% discount. 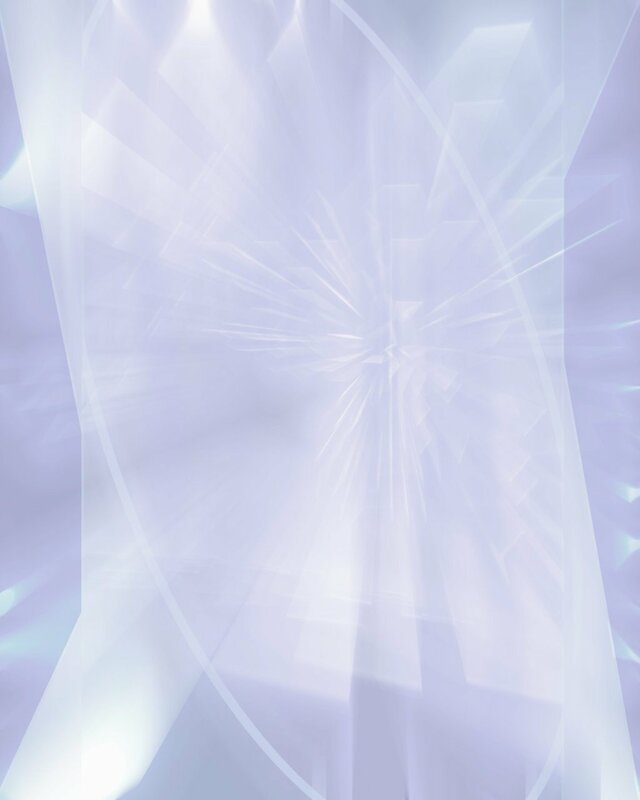 You can access their site by clicking on the cover image or by clicking here. Reminder: Your purchases benefit Children Come First only if you access amazon.com through the links on our pages. If you received this book announcement as a flyer then type in the URL: http://www.childrencomefirst.com/10habits.shtml and, once there, click on the book cover or linked book title to access amazon.com. You can find out more about the work of CCF by clicking the "About CCF" words at the top of the CCF page. Thank you!